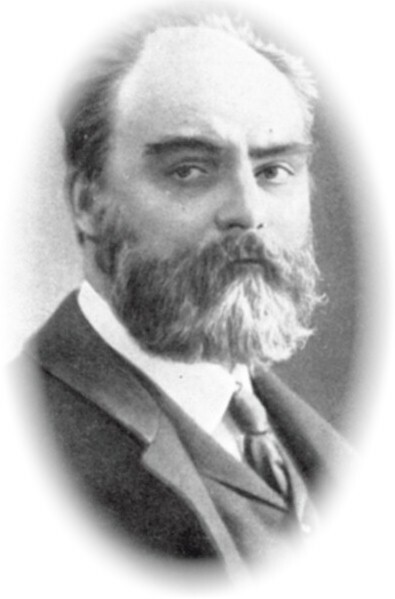 A talented composer of the late 19th- early 20th-century Russian school, Liapunov's most important works are for solo piano. Himself a gifted pianist who concertized in Russia and Europe, his piano writing shows mastery of the instrument and a complete understanding of the piano's musical and technical capabilities. His finest work displays considerable melodic gifts and, in its effective exploitation of the instrument's timbral subtleties, compares favorably with those of Rachmaninov, Scriabin, and Balakirev. At the other extreme, he can be academic and verbose, derivative, and not a little bombastic. His style is conservative, and shows no advance from what had gone before him; but, in spite of the well-worn charge that he was a Balakirev clone, I believe that Liapunov had a voice of his own and that very few of his works could be mistaken for those of his master and mentor by anyone who takes the trouble to familiarize himself with both of these composers' compositions. There are many delightful piano works, gratifying to both pianist and audience, that are well worth exploring privately and producing publicly. The resourceful pianist will find much that makes full use of his or her technique and musical sensitivity, and will be rewarded by the audience's positive reaction, as well as by that inimitable sense of having taken part in the magic of piano performance that can be attained only through the works of a composer at one with his instrument. As an orchestral composer, Liapunov wrote expertly in the style of colorful and imaginative orchestration that characterizes the works of the nationalist composers of his period. His two symphonies and his several tone poems, while not always satisfying in their entirety, have movements and passages of compelling beauty and thematic interest. In particular, his orchestral tone poem "Hashish, Op. 53," is well-crafted and full of strong ideas, besides bearing its delightfully alarming title. The symphonies, I believe, are worthy contributions to the genre, and hold up well beside those of his contemporaries. The Twelve Transcendental Etudes, Op. 11, Zimmermann (4 volumes), #1172-1175. Rhapsody on Ukrainian Themes in F-sharp minor, for piano and orchestra, Op. 28 (1907), two-piano arrangement dedicated to Ferruccio Busoni, Zimmermann Z 4573, 1908. Variations on a Russian Theme, Op. 49, Zimmermann Z 5333, 1912. If anyone knows of other Liapunov works currently in print, please let me know. In the lists of Liapunov's works that can be reached by selecting the buttons at the top (or the links at the bottom) of this page, I have given a personal review of certain compositions, which may be accessed by clicking the linked titles of the works. I invite others who are familiar with his works to send me their own impressions of them for inclusion in this site. Note: for some reason unknown to me, Liapunov did not assign a work to Op. 67.